We at Rockon Recreation Rentals are committed to making our services and products accessible to everyone. We are making continued improvements to our website as it is being developed, and also for the pages already created, to make it easier for persons with disabilities to use. We are also making every effort to meet evolving accessibility standards, including those set forth in 36 CFR Parts 1193 and 1194 (January 18, 2017). We are committed to making our website accessible and inclusive for people with disabilities as an on going approach to web design. We believe in access to knowledge, no matter what sort of physical barrier a user may have. We are designing our website to be accessible to impaired users to navigate, understand, see, and interact. We strive to implement the World Wide Web Consortium’s Web Content Accessibility Guidelines 2.0 Level AA (“WCAG 2.0 AA”), and EN 301 549 to the best of our ability. We are continuing to add missing label tags on images throughout our website to make it easier for persons with visual or cognitive disabilities to find information on our site. We are working to have a corresponding image for every page on our website that you can use as an alternative to text. We are making every reasonable effort to make the images functional so you can find the content you are looking for quickly. We are also making it possible to find content without having to distinguish among colors. We are adding labels and titles to make it easier to find things and to use less keystrokes in getting around our website. We are developing changes to make it easier to use the keyboard on our website, a functionality we will continue to improve so that you can find what you are looking for easier. Some of the pages on our website may not conform fully to existing accessibility standards if accessibility support for them does not exist. For such pages, if any, every effort is being made to make them conforming to existing guidelines. Such partial non-conforming content may exist, for example, where a third party has contributed content that is non-conforming. In order to increase accessibility to our services and products to everyone, we are committed to following the evolving standards for accessibility and will continue to work with our accessibility partner to upgrade our existing legacy system to make it better. We at Rockon Recreation Rentals believe in access to knowledge, no matter what sort of physical barrier a user may have. We are continuing to design our website to be accessible to impaired users in navigating, understanding, seeing, and interacting with a website. We want impaired users to contribute to making our website better for all. Please be aware that our efforts are ongoing. If you find that something on our website is not accessible, we welcome your concerns, questions, and suggestions. In addition, we would be happy to reformat any page specific to your needs upon your request. Please contact us at your earliest convenience using the support links below. We will get back to you shortly! Call our Google Voice to Connect with a Live Customer Service Rep.
Get the free app now! Rockon Recreation Rentals is the Largest Directory of Outdoor Recreation Rentals in Florida and the Ultimate Destination to access affordable Life Experiences Outdoors, by offering a wide array of rental adventures and activities near you. We are Proud to be a VisitFlorida Partner. 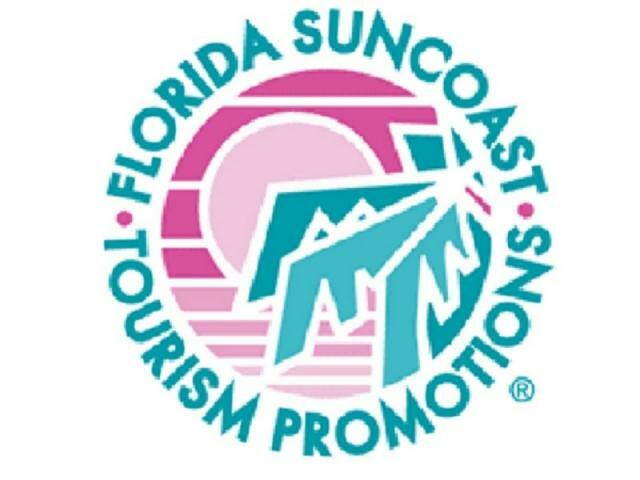 We are Proud to be a FloridaTourism Partner. Rockon Recreation Rentals 2016-2019 © All Rights Reserved. Get ready for some Killer Adventures, Memories and Experiences. Give us a shot. Unsubscribe anytime.